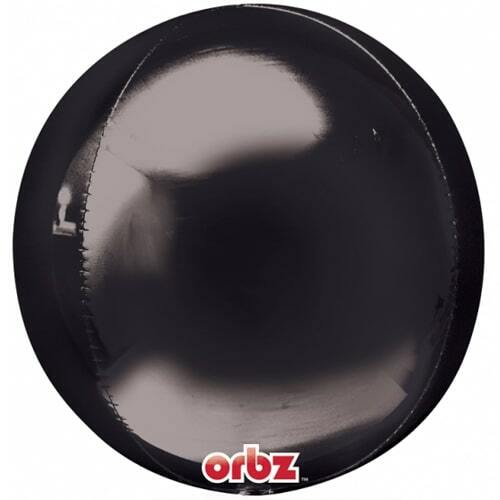 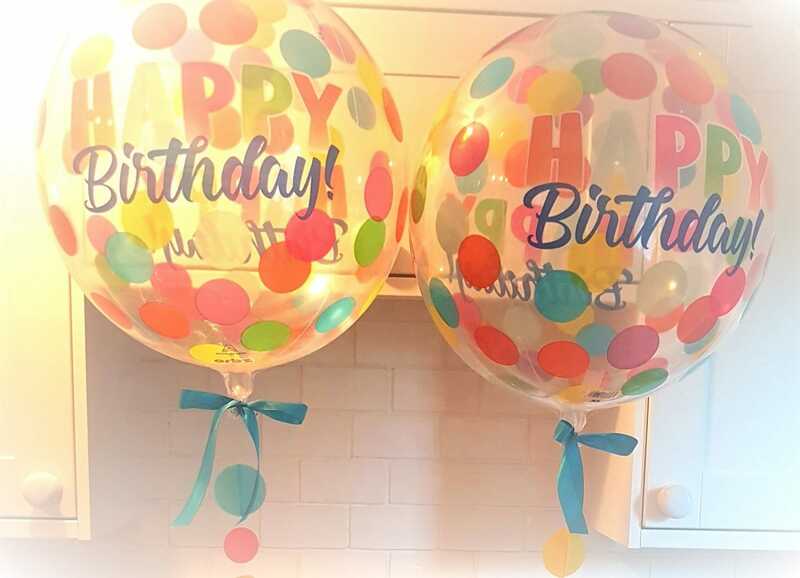 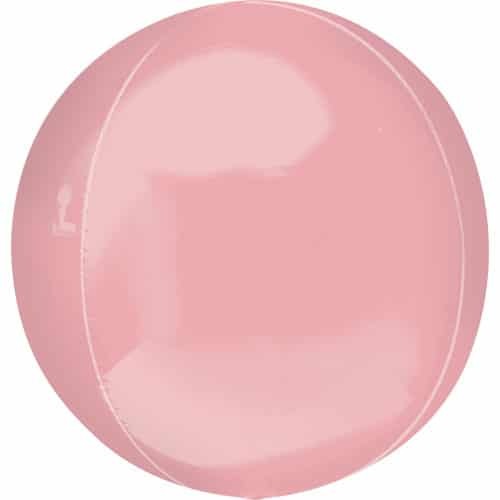 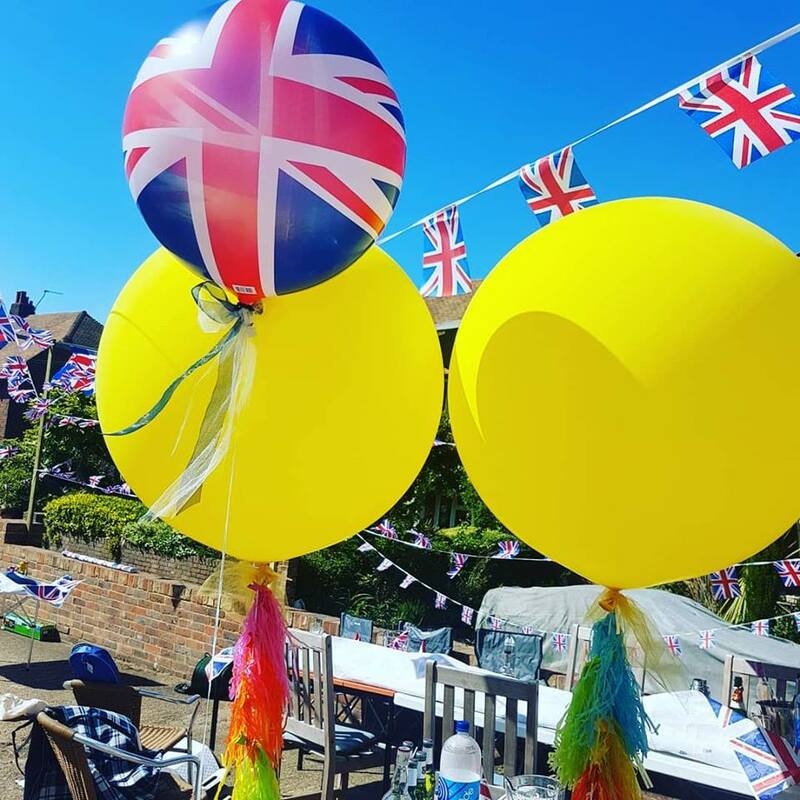 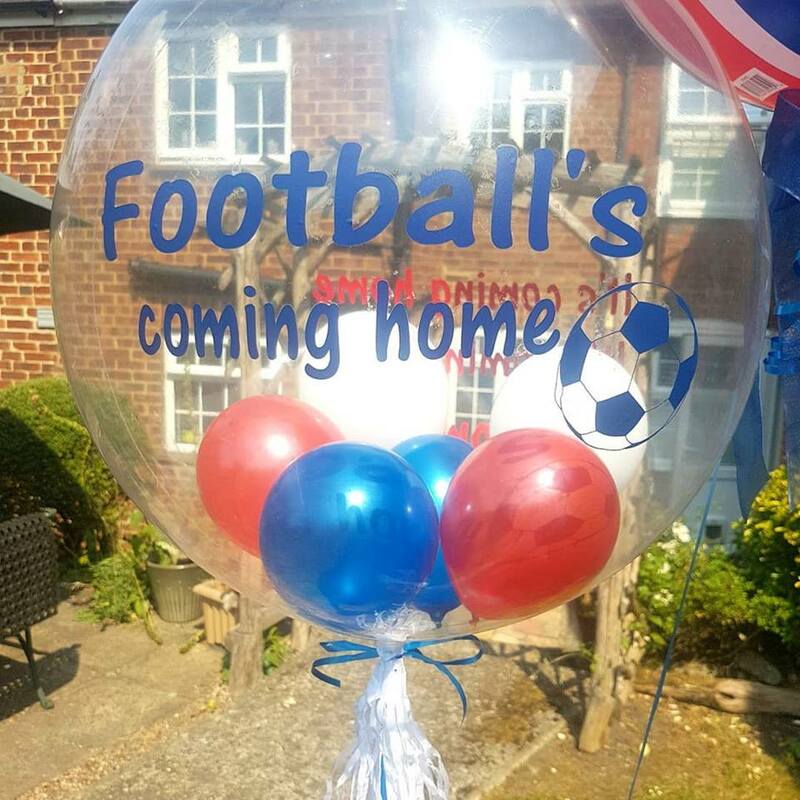 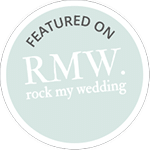 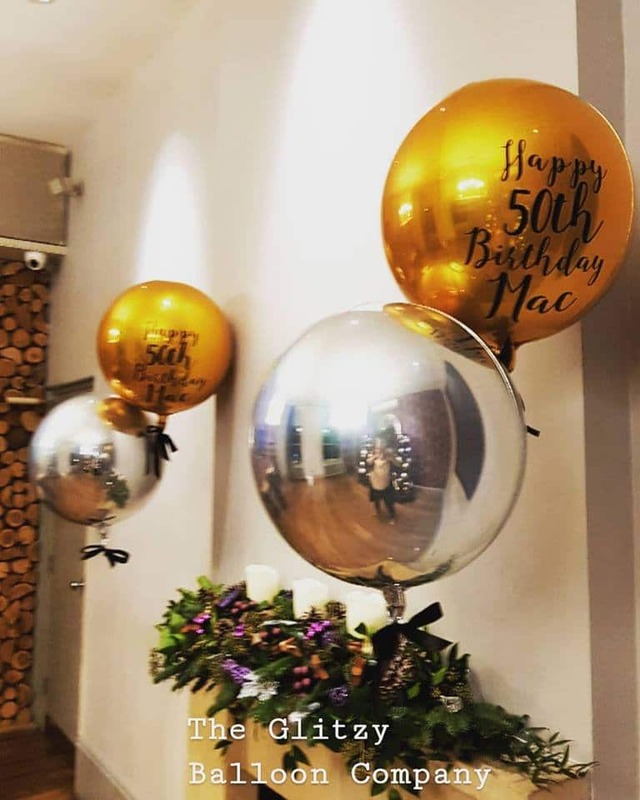 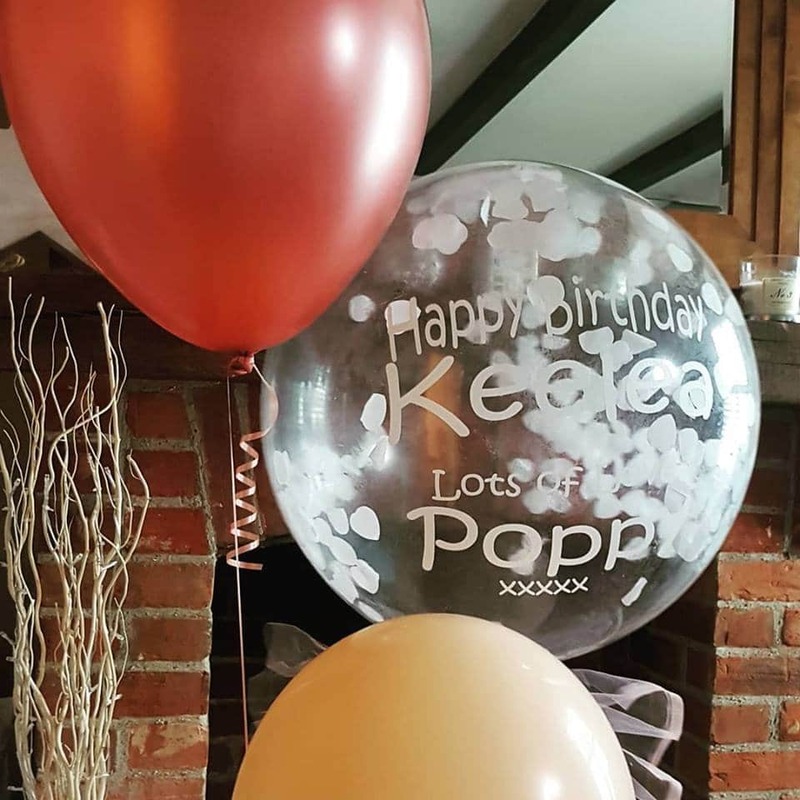 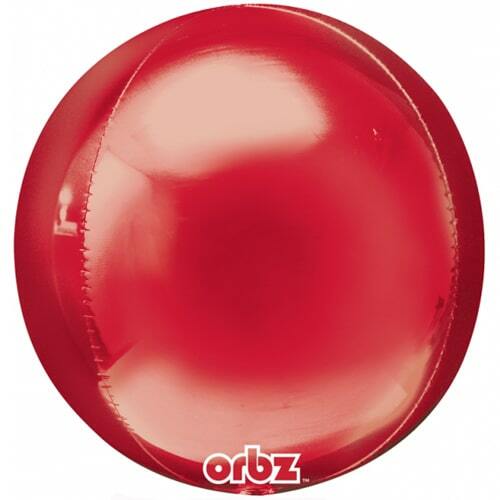 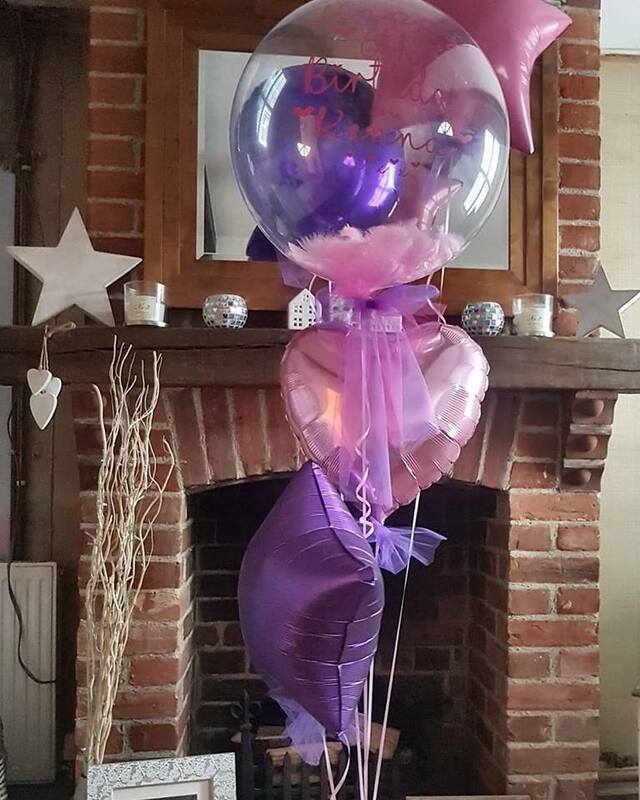 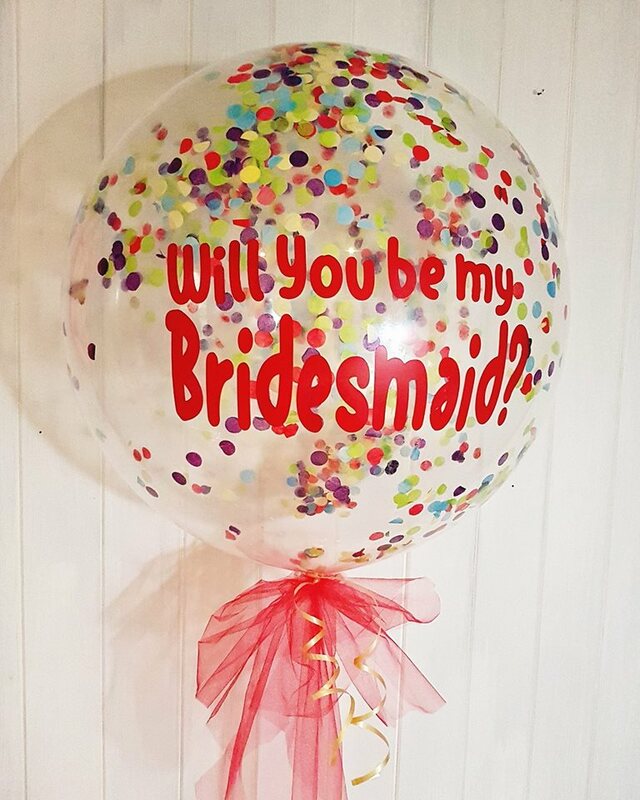 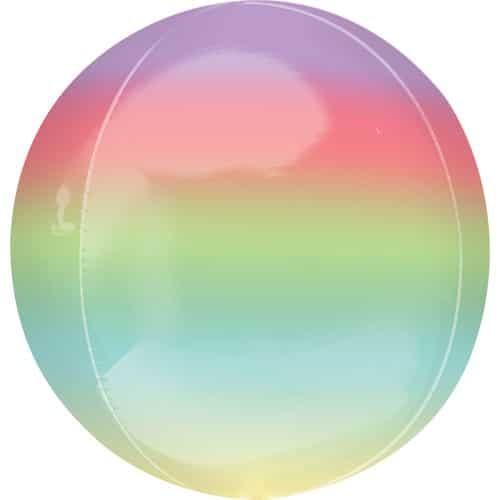 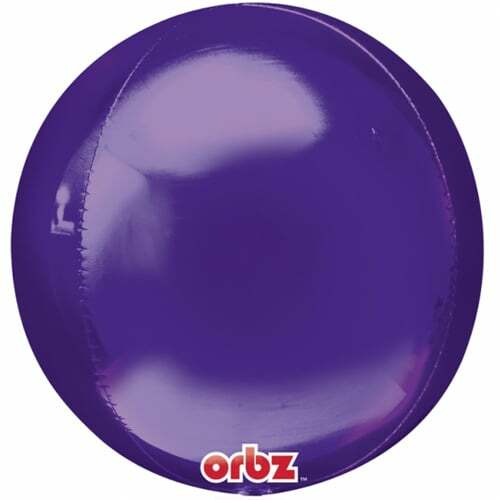 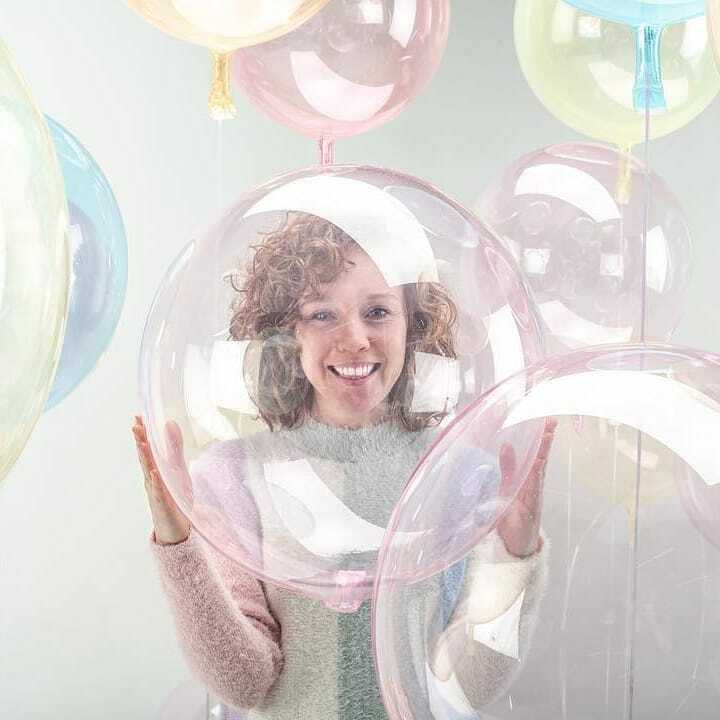 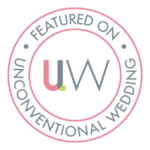 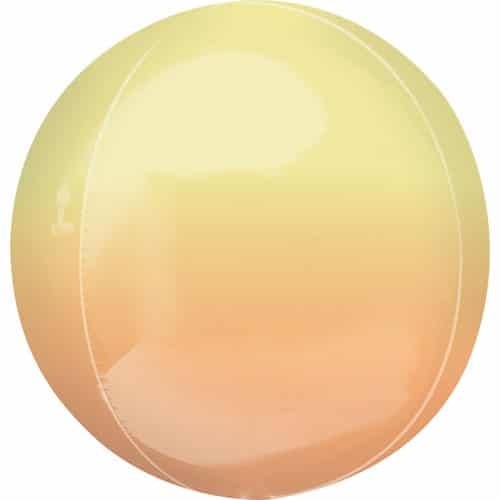 Add the wow factor with the new jumbo 21 inch orbz balloons, which are also new on the market, would look fabulous in a cluster with the 16 inch ones. 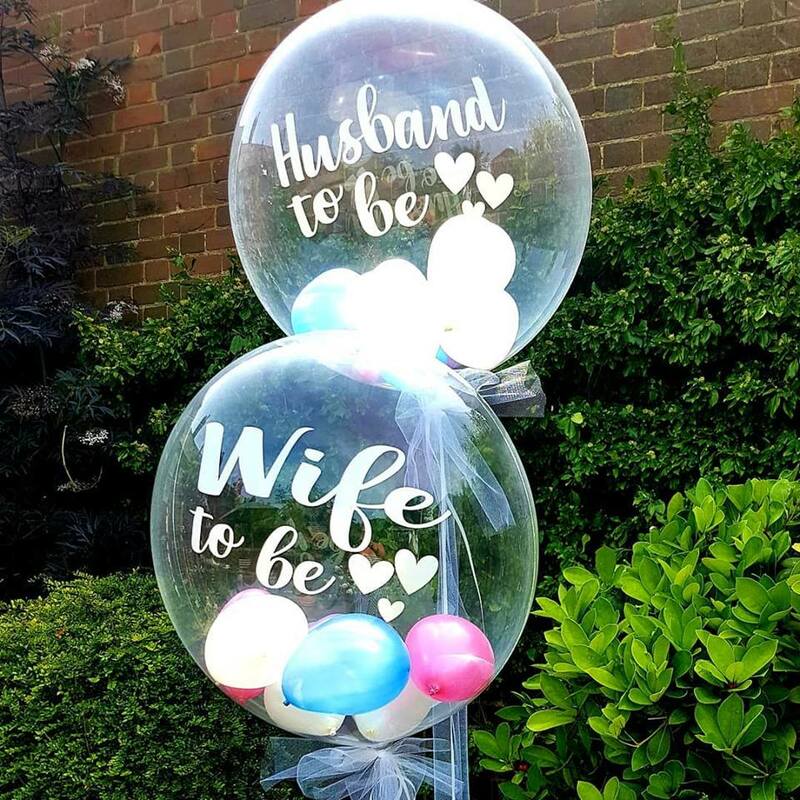 Orbz are perfect to use alone, in bouquets or organic designs and the size difference (normal orbz are 16 inches, jumbo orbz are 21 inches!) 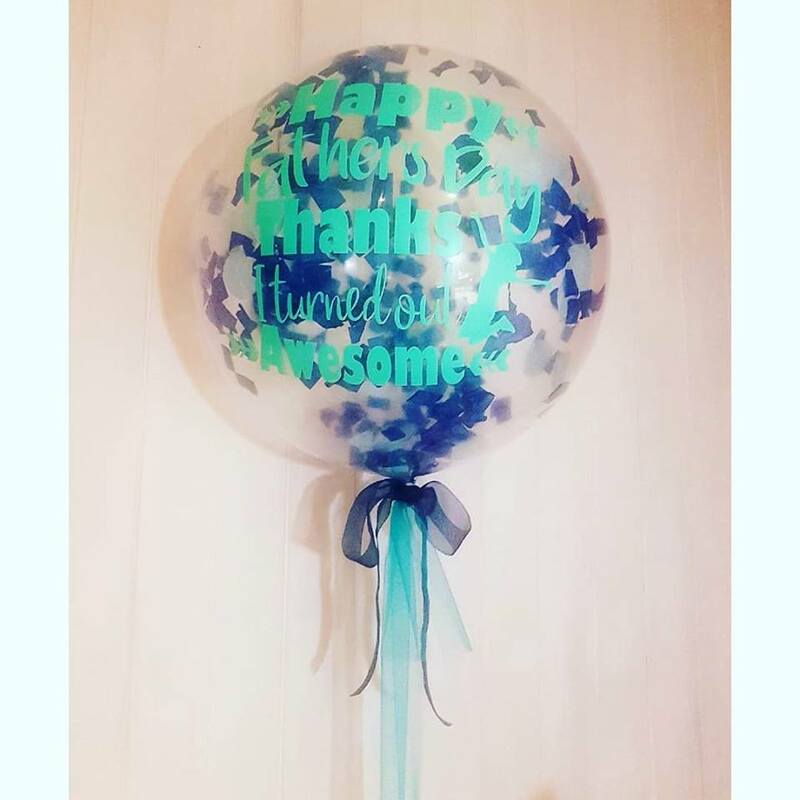 will add an extra dimension! 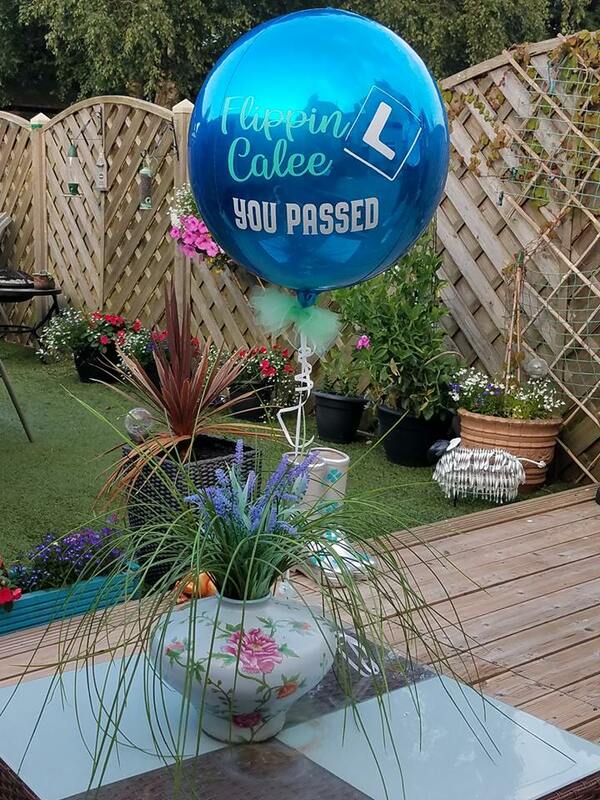 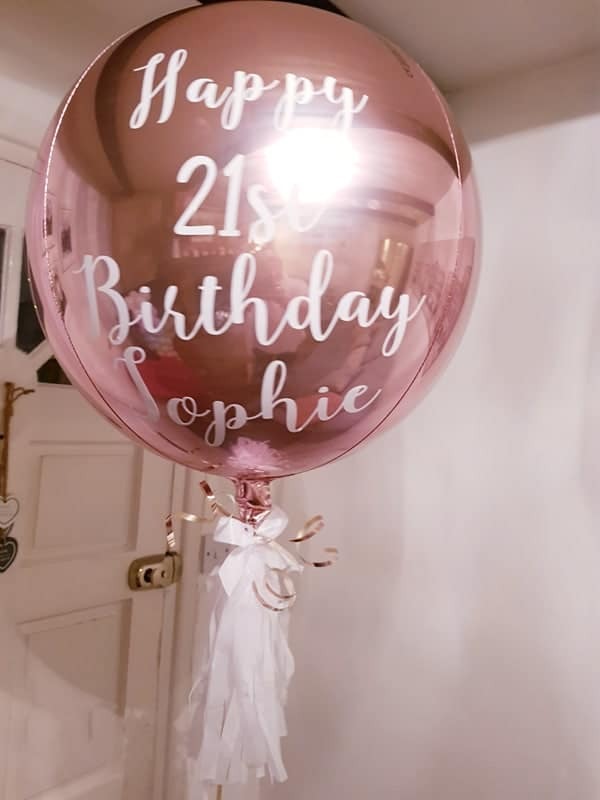 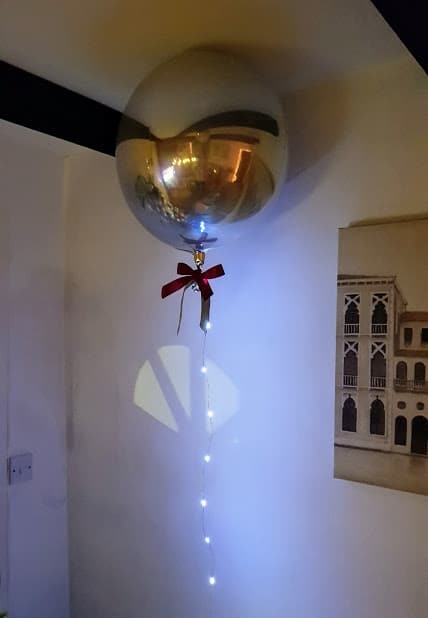 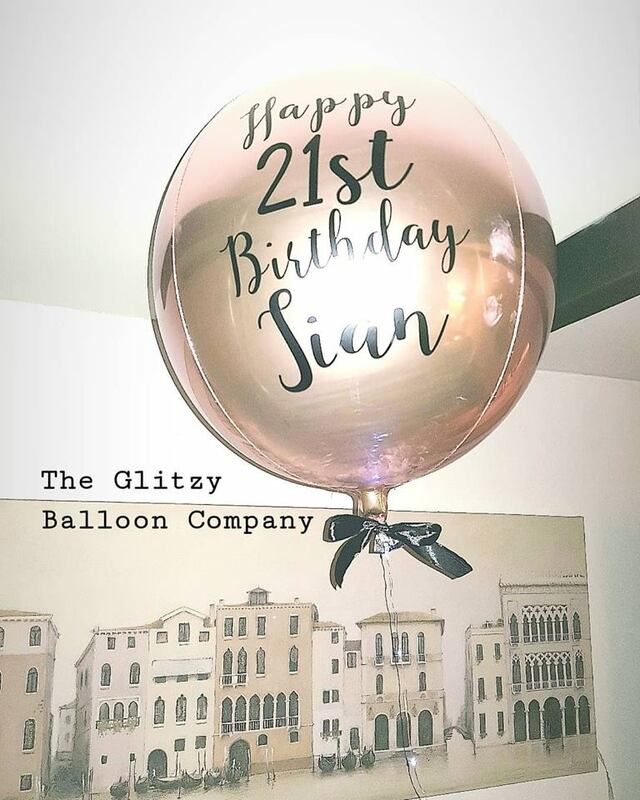 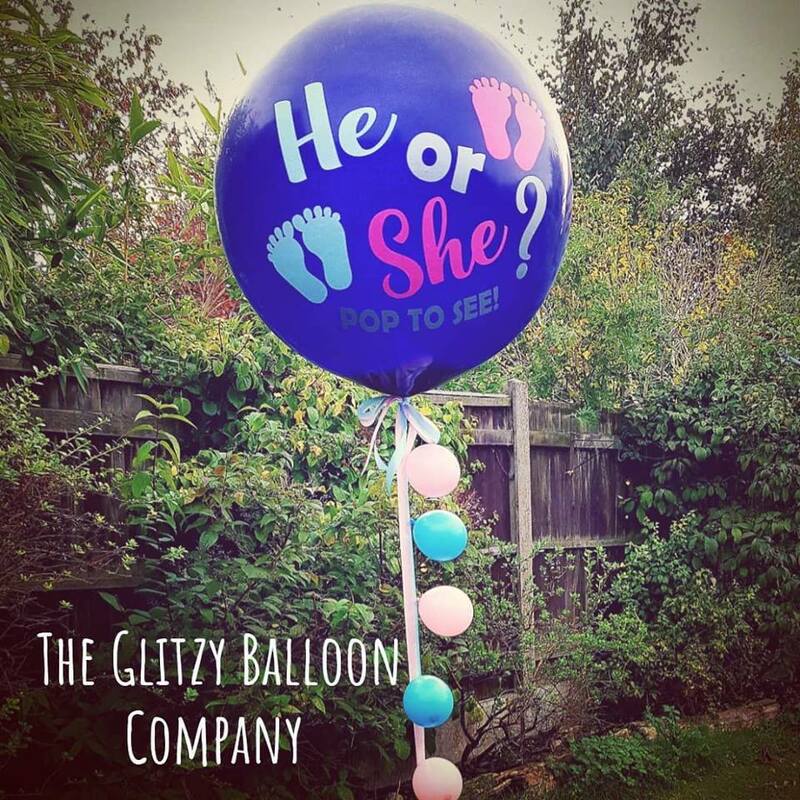 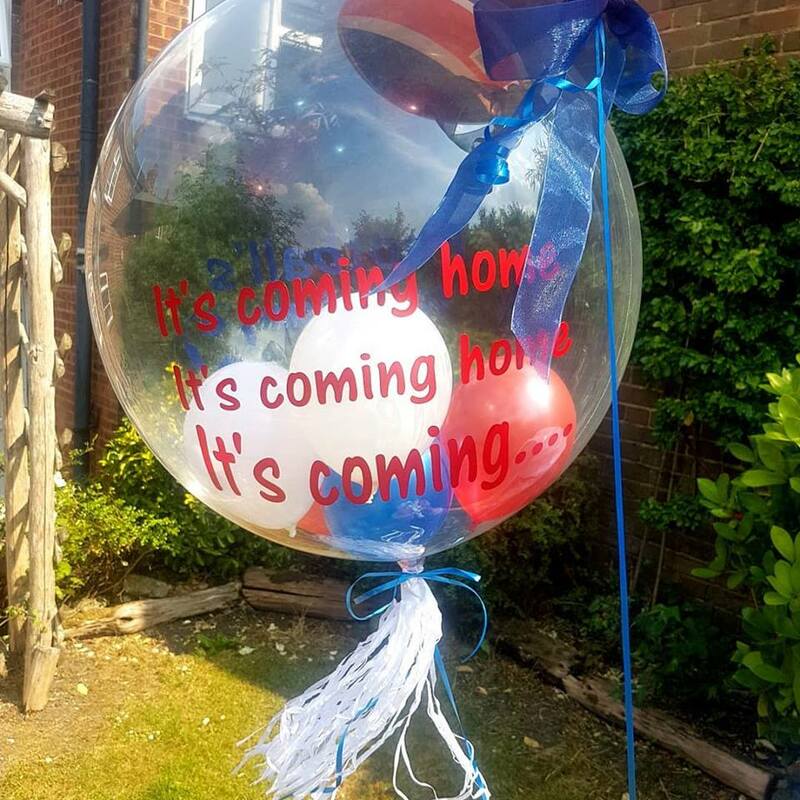 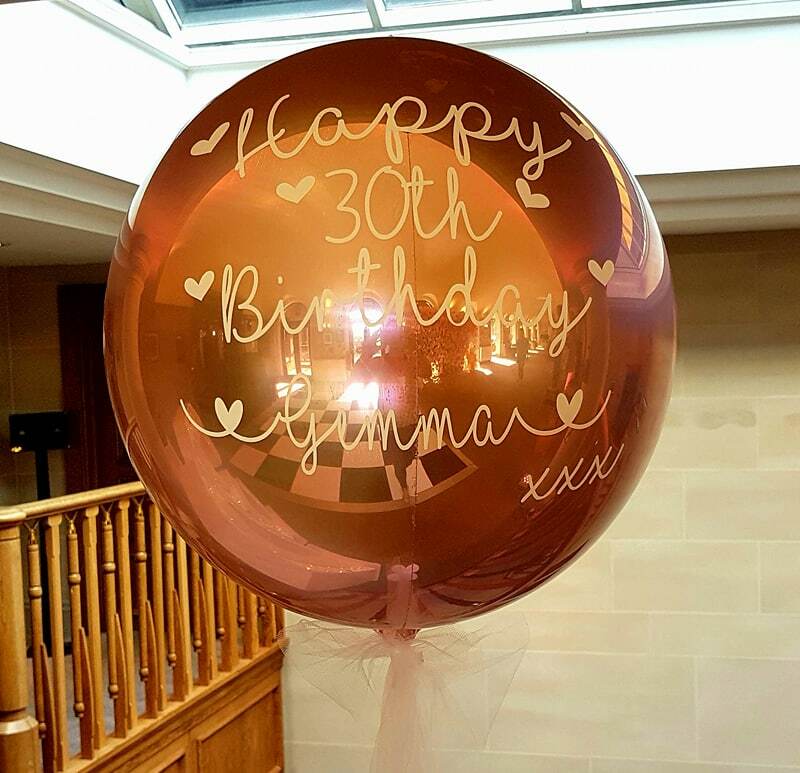 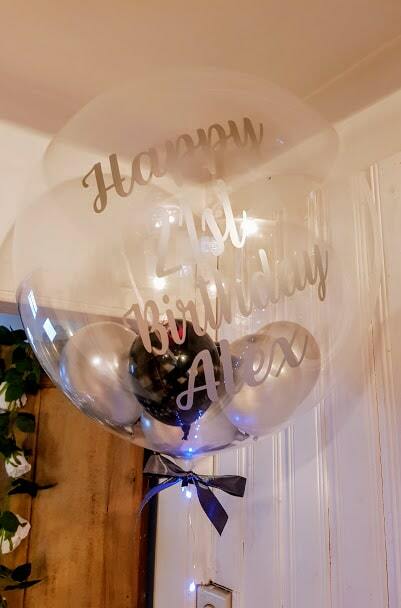 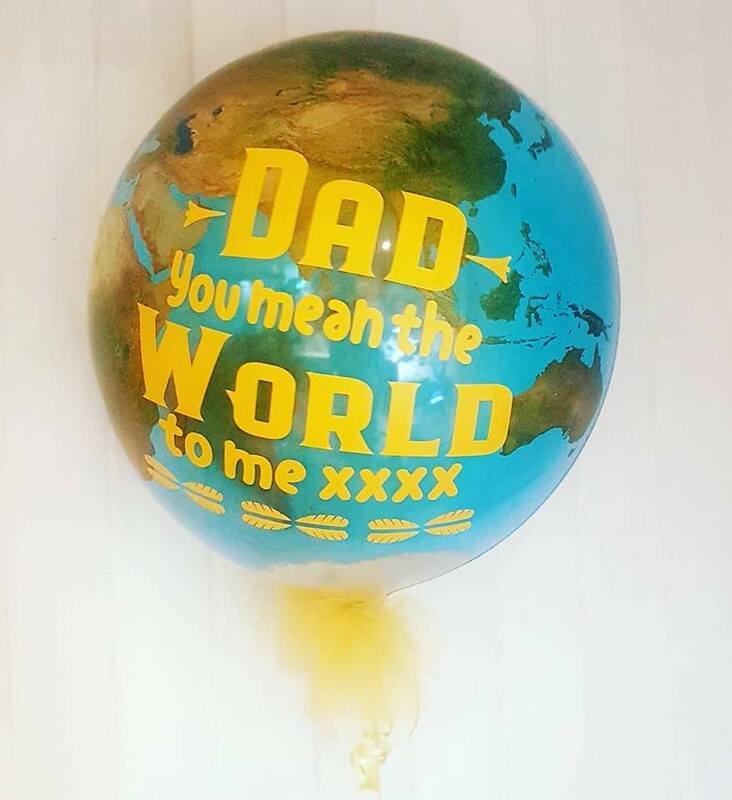 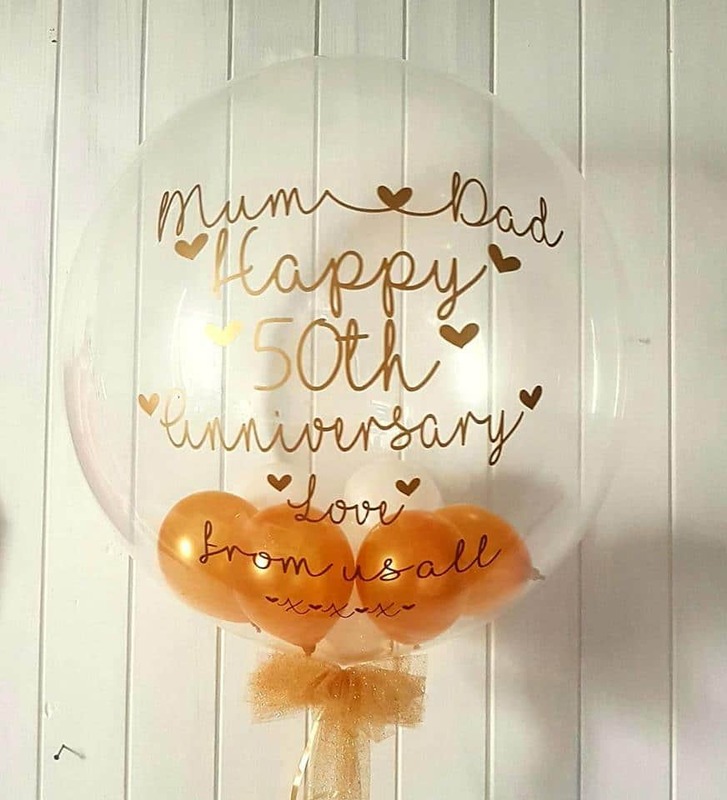 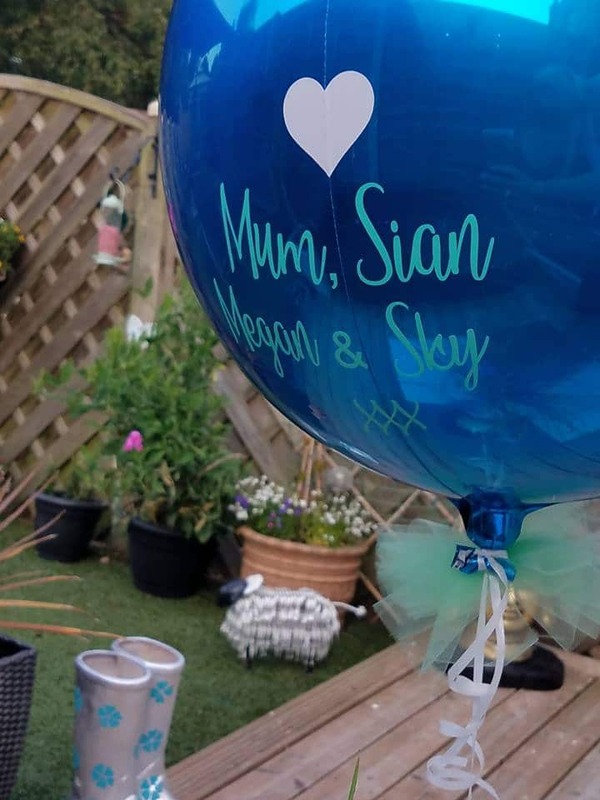 Bubble Balloons are always a popular choice for a special birthday or any occasion really, they are a bespoke balloon so I can normally design to your requirements making your balloon unique to you, after all we are all unique, aren’t we! Below are a few options of my bubble balloons. 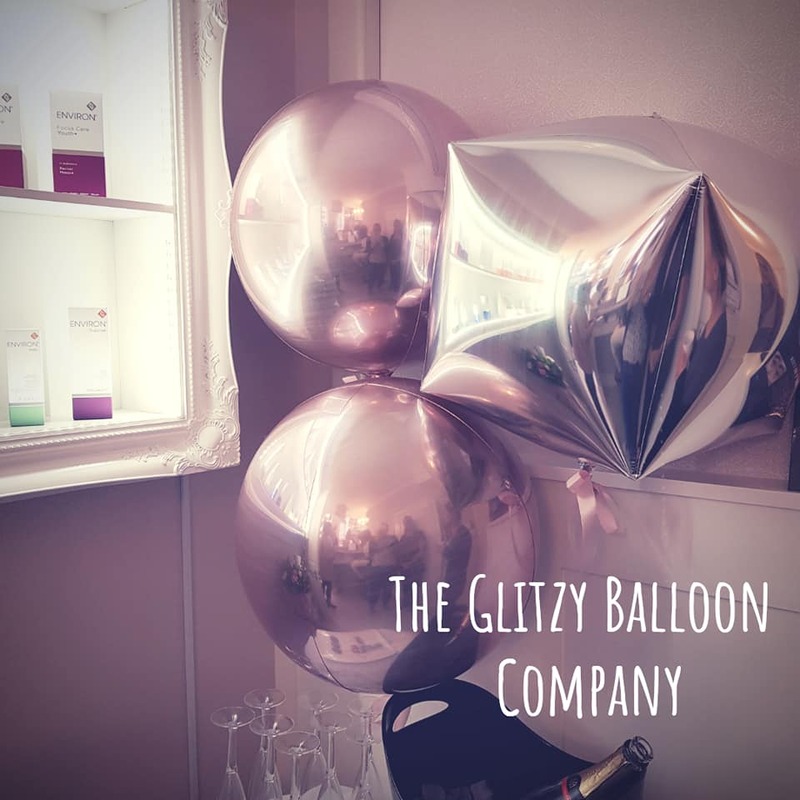 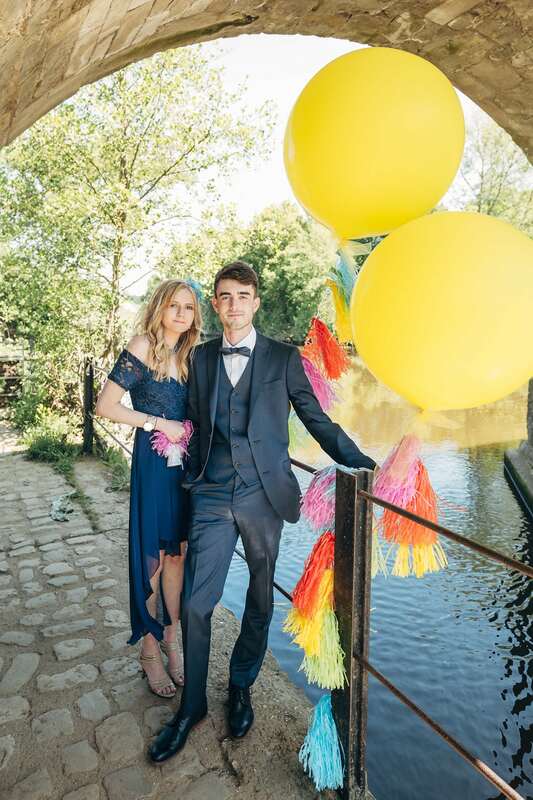 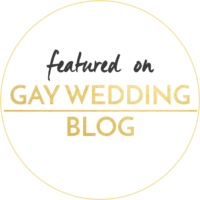 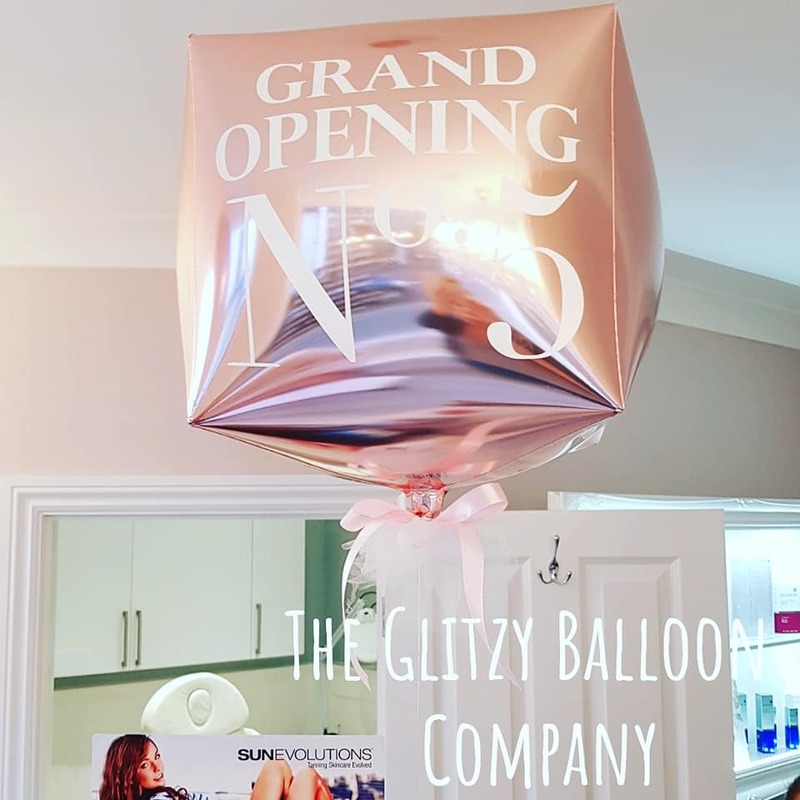 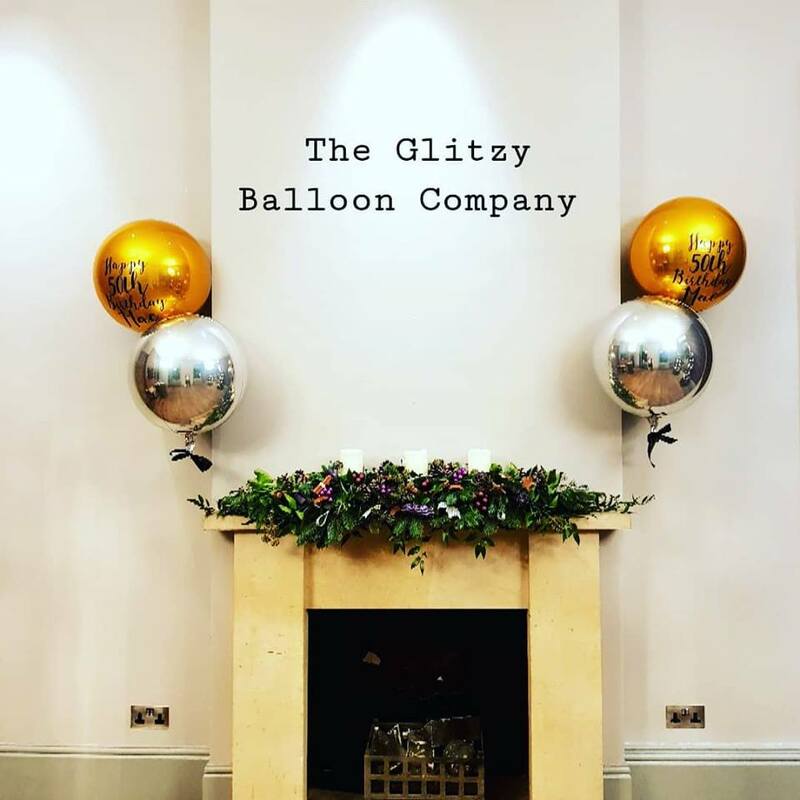 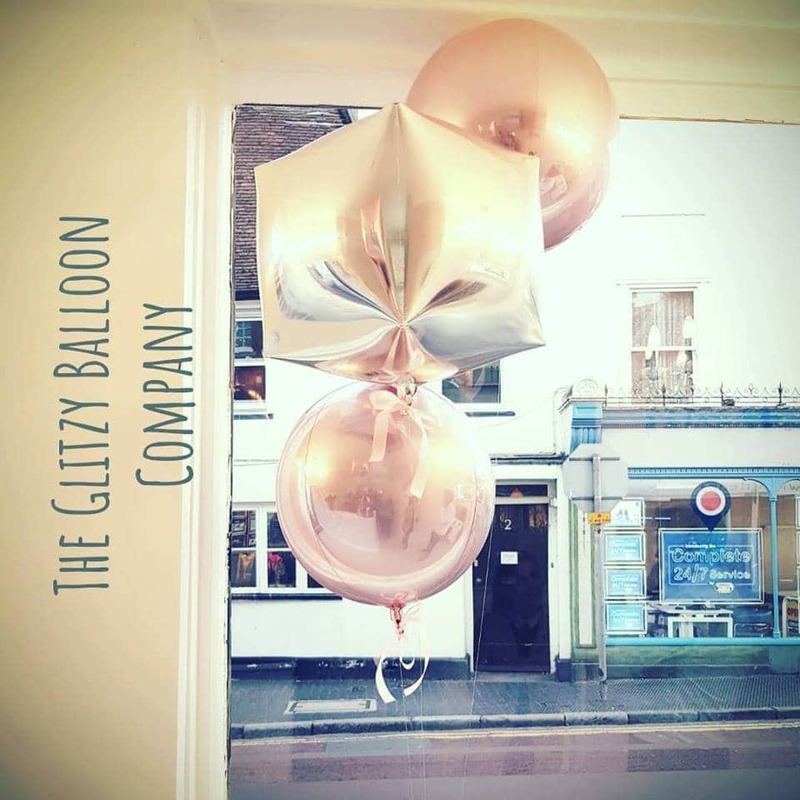 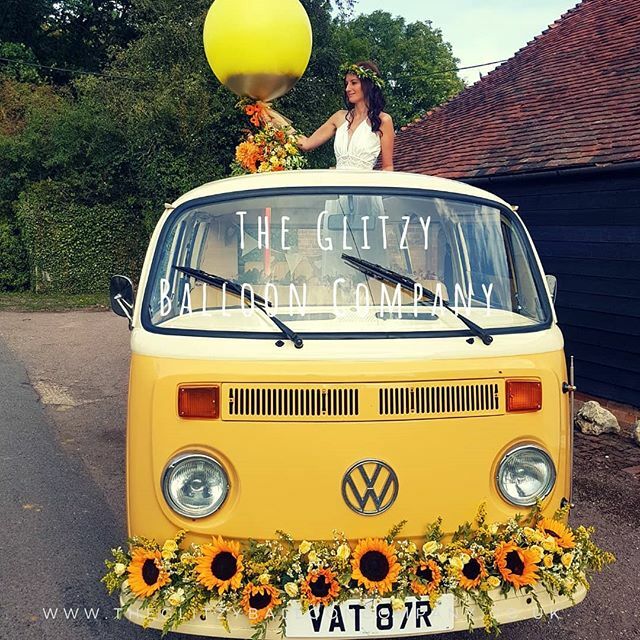 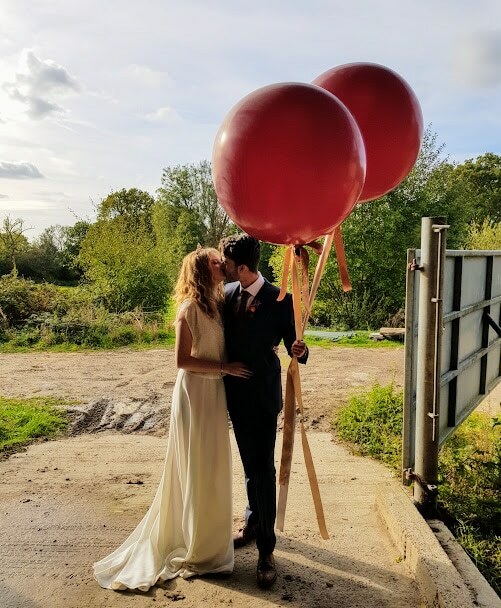 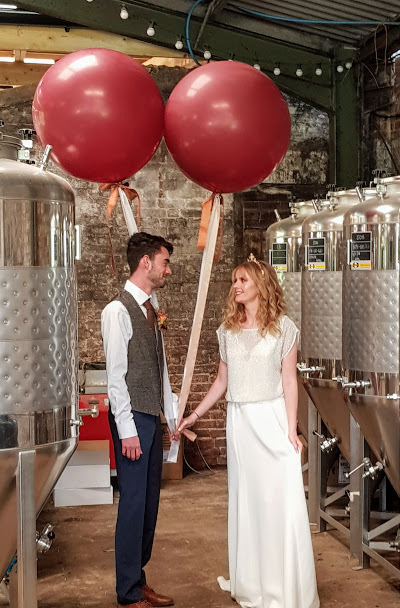 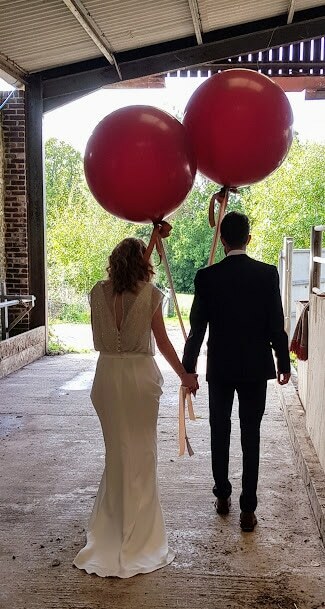 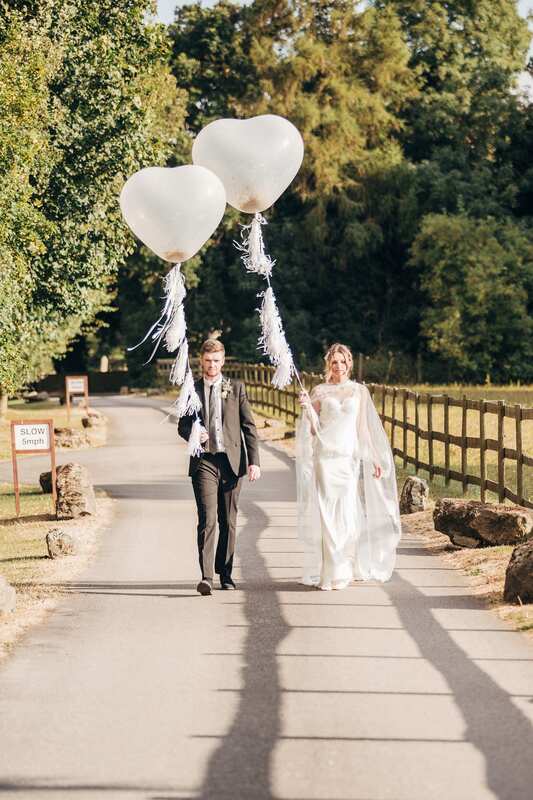 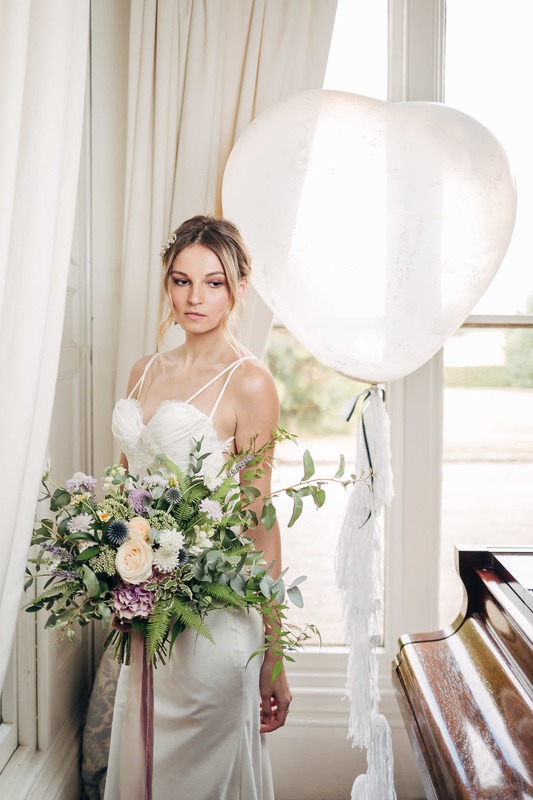 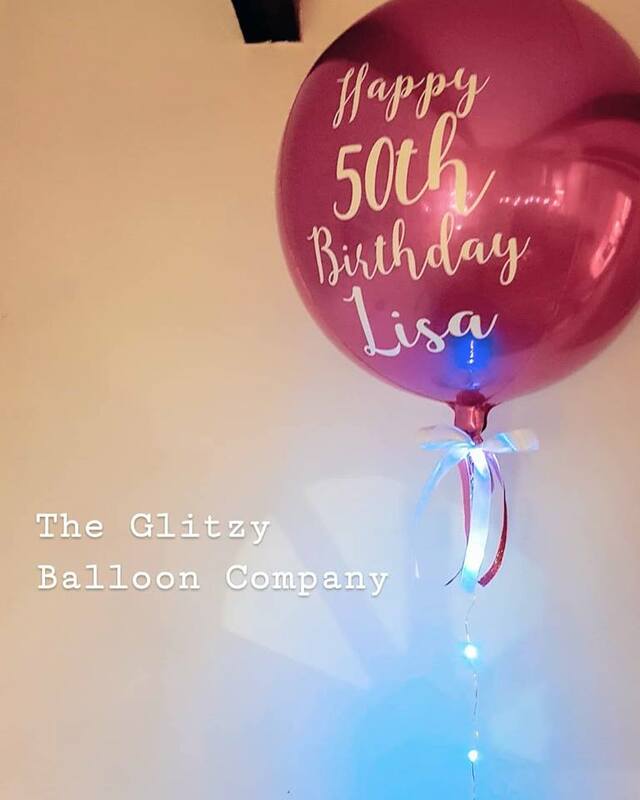 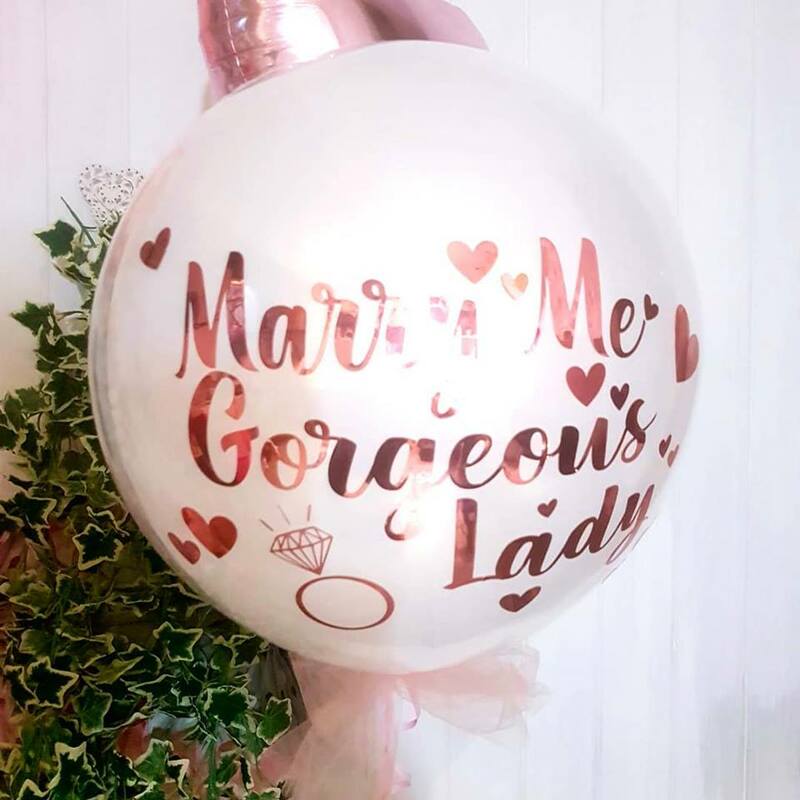 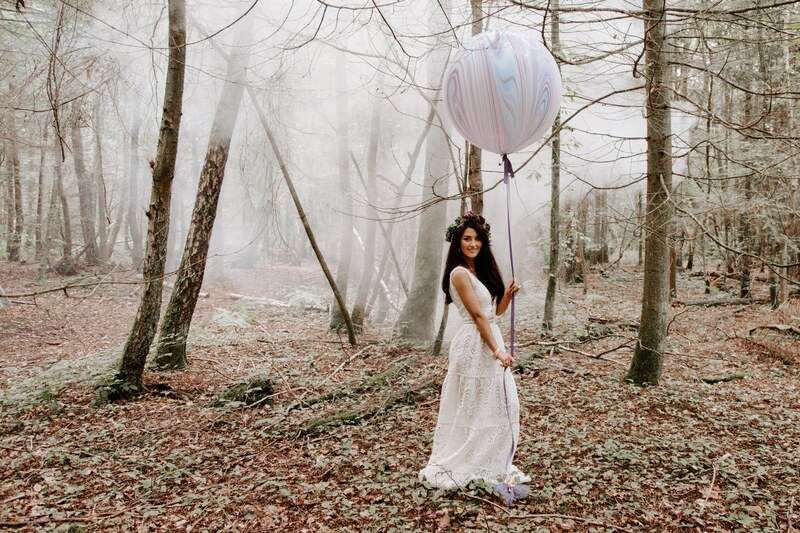 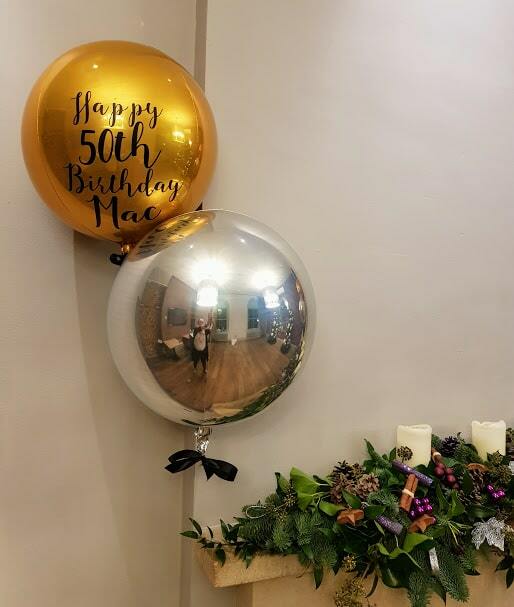 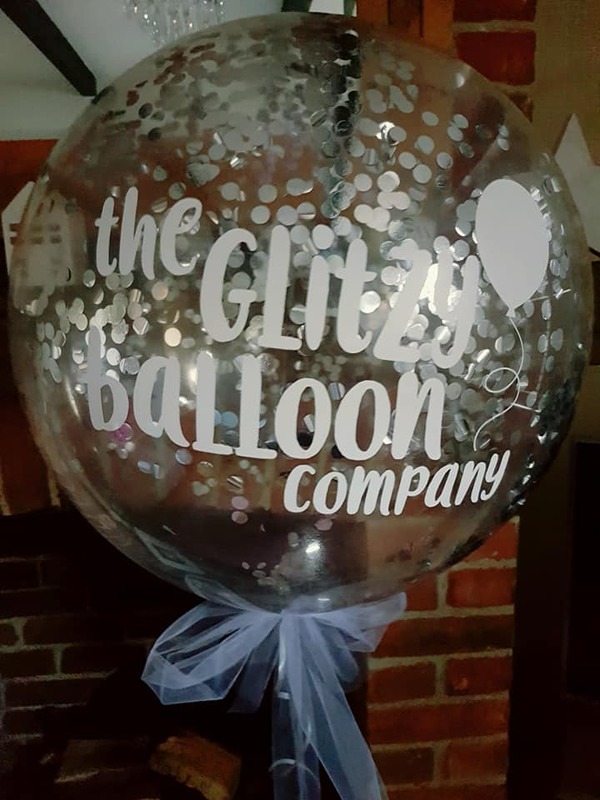 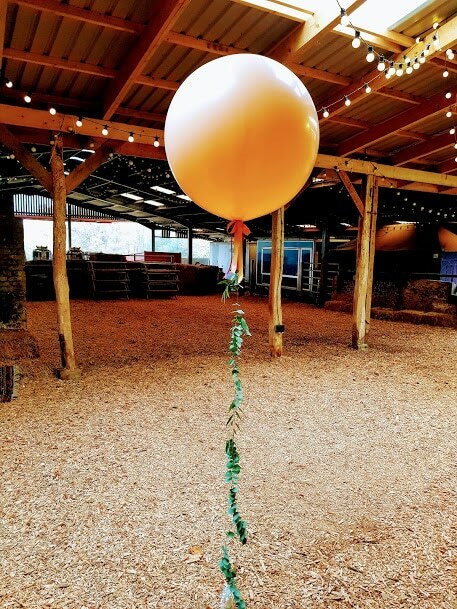 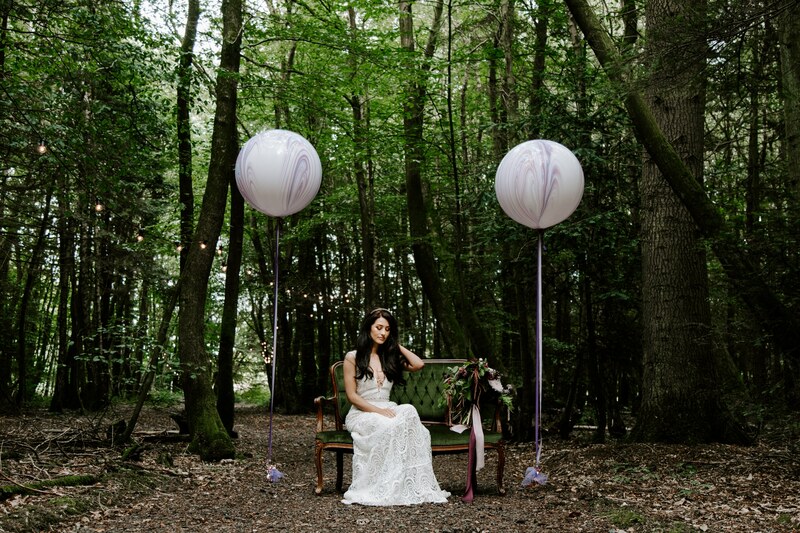 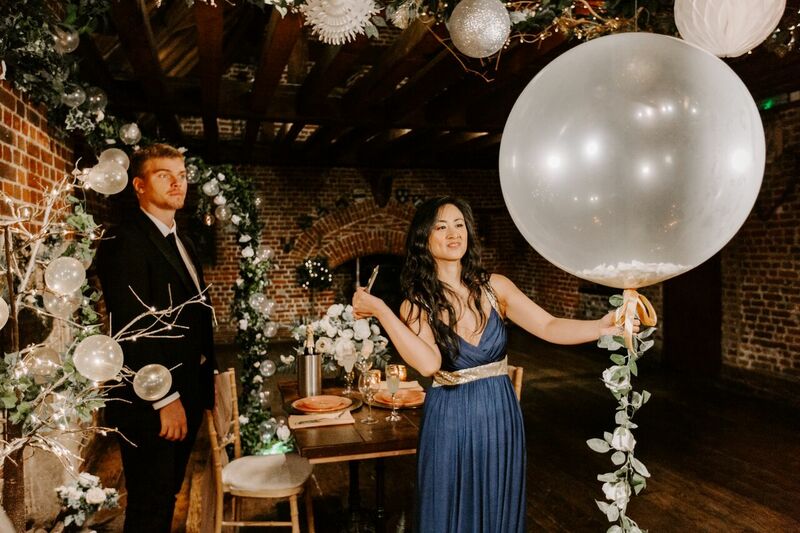 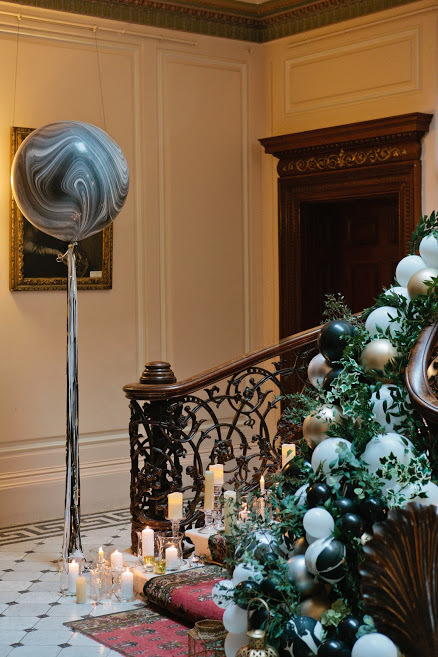 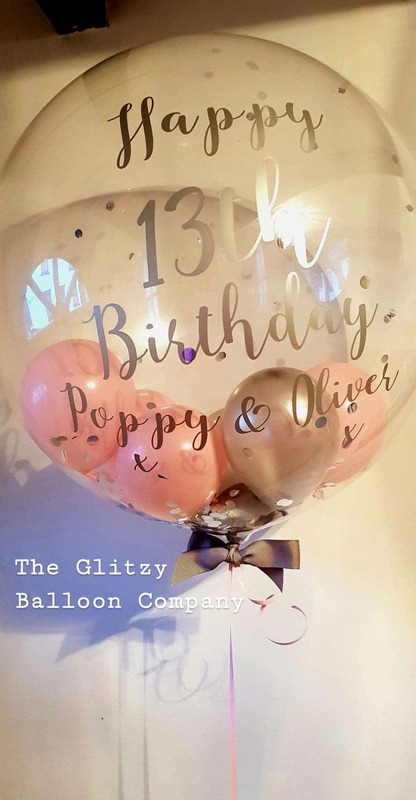 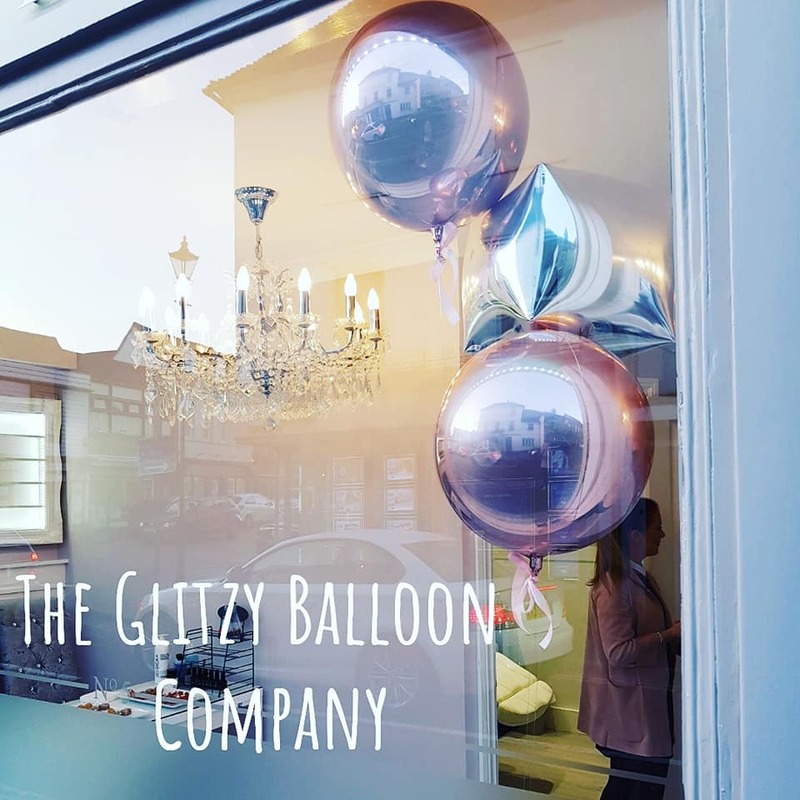 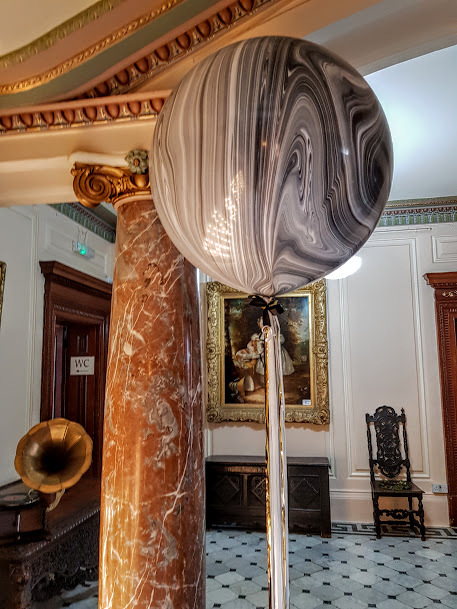 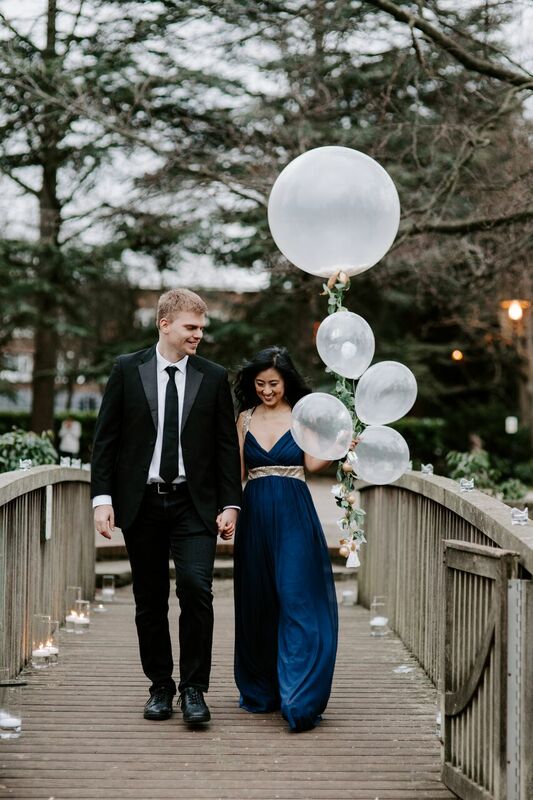 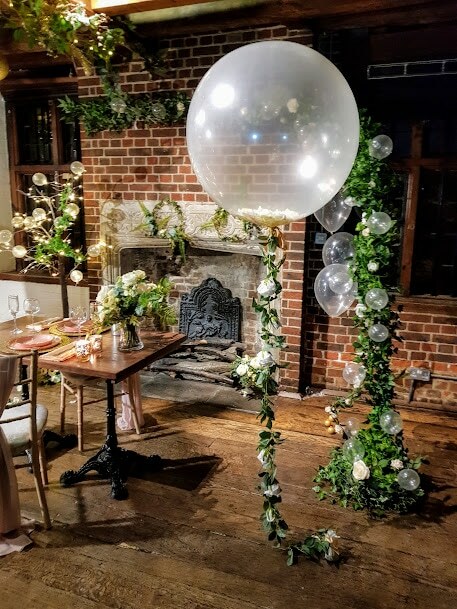 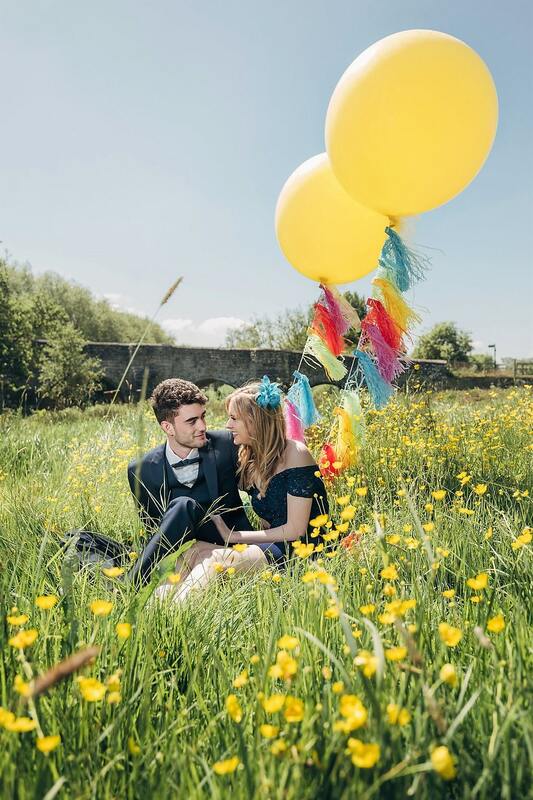 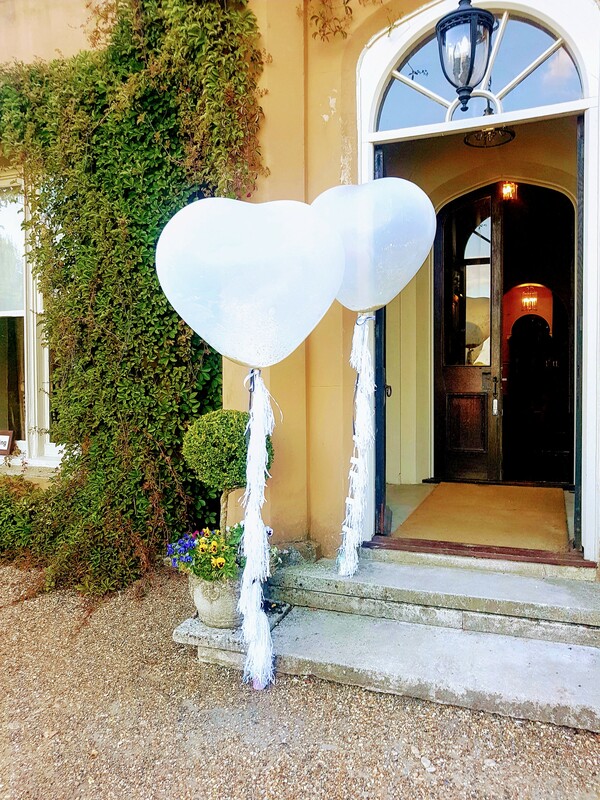 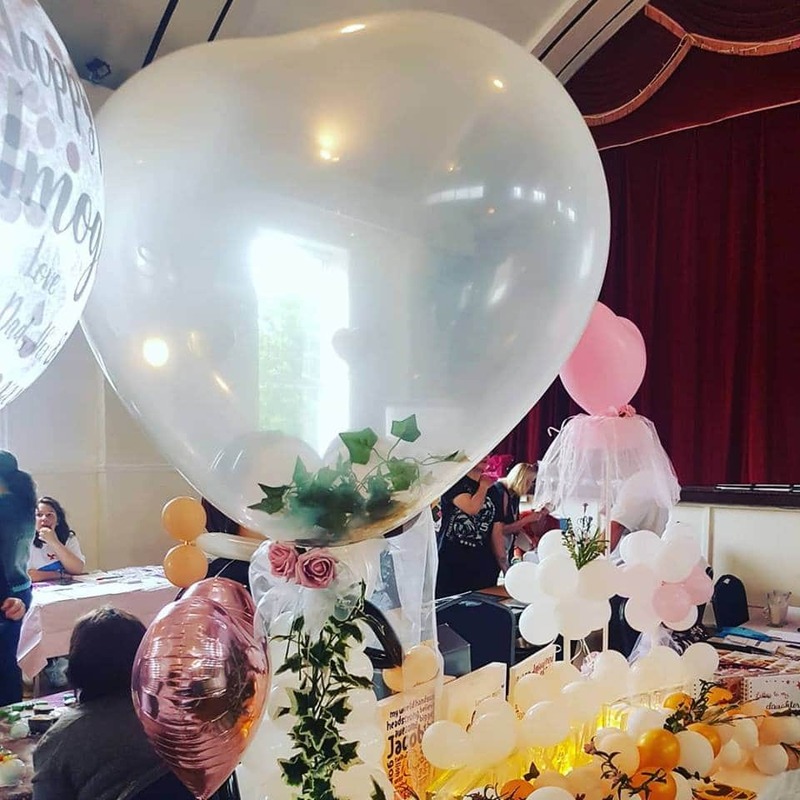 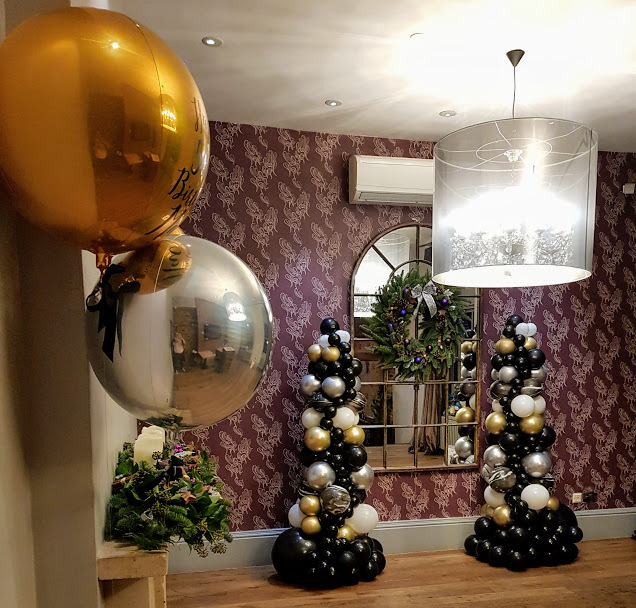 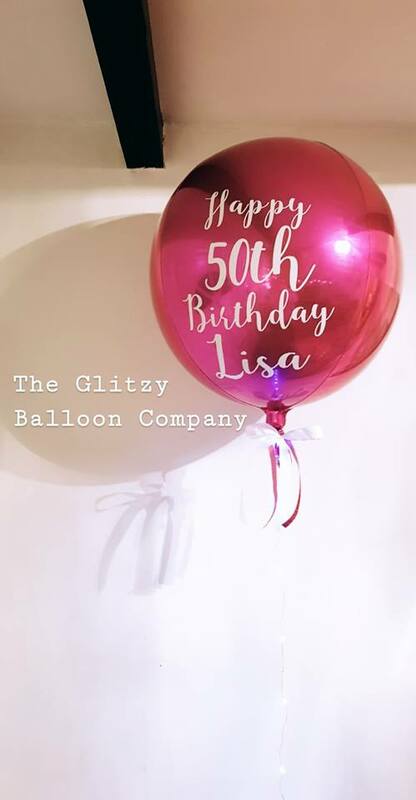 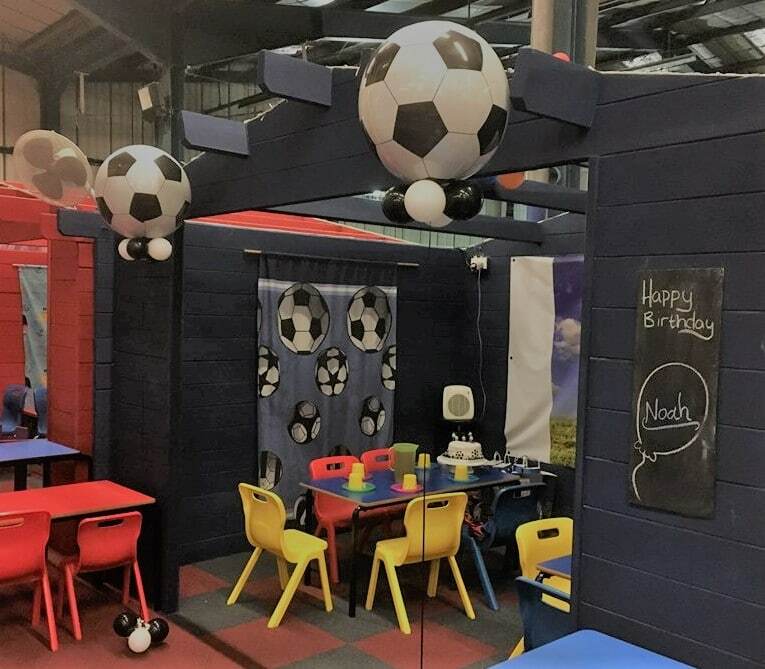 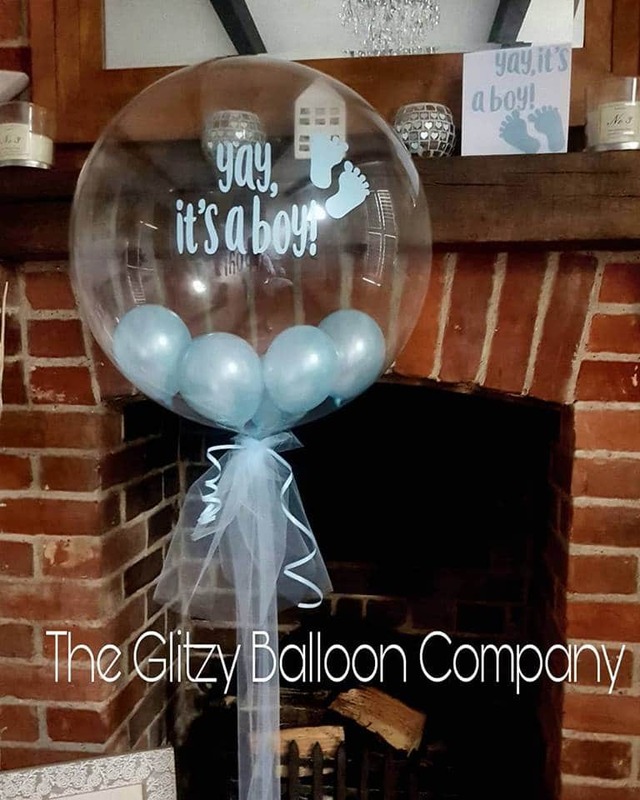 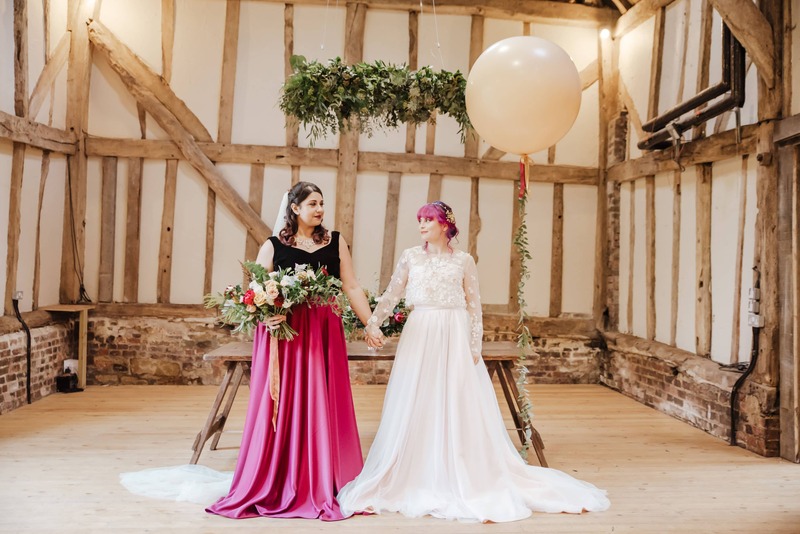 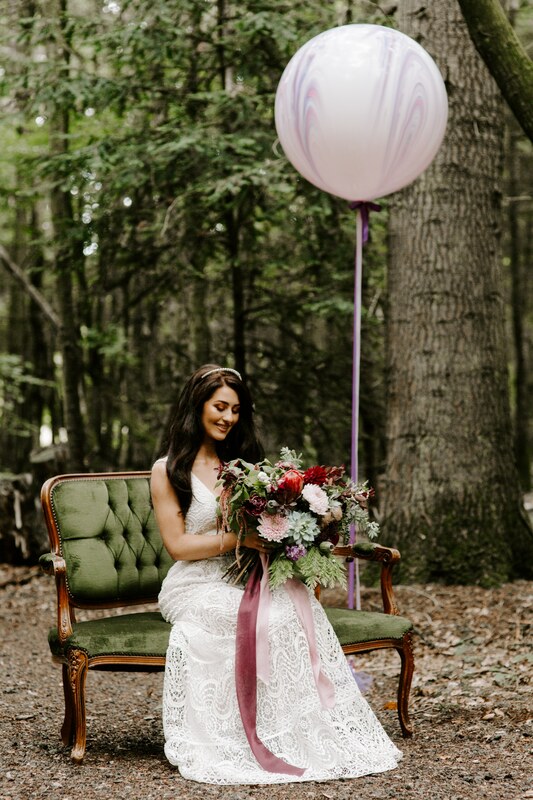 I just love a giant balloon, they are so delightful and you don’t need many to brighten up a venue, as once they are dressed up with their glorious tails they really are a show stopper! 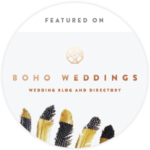 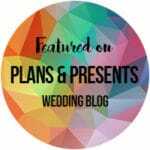 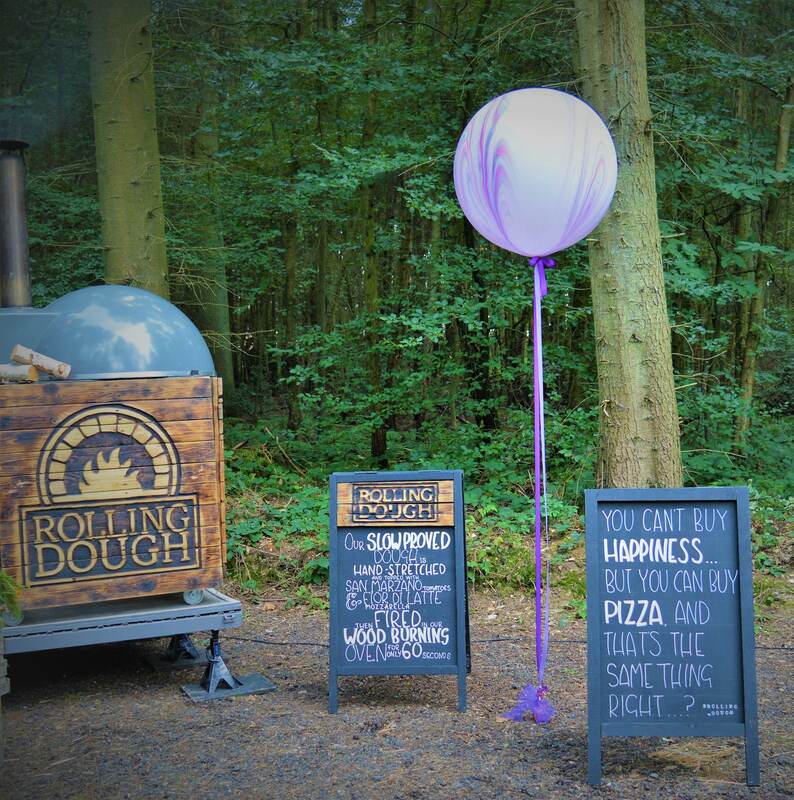 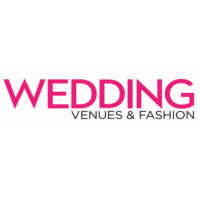 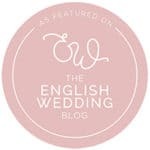 Below are a few options of my previous work, they definitely give the wow factor to any event. 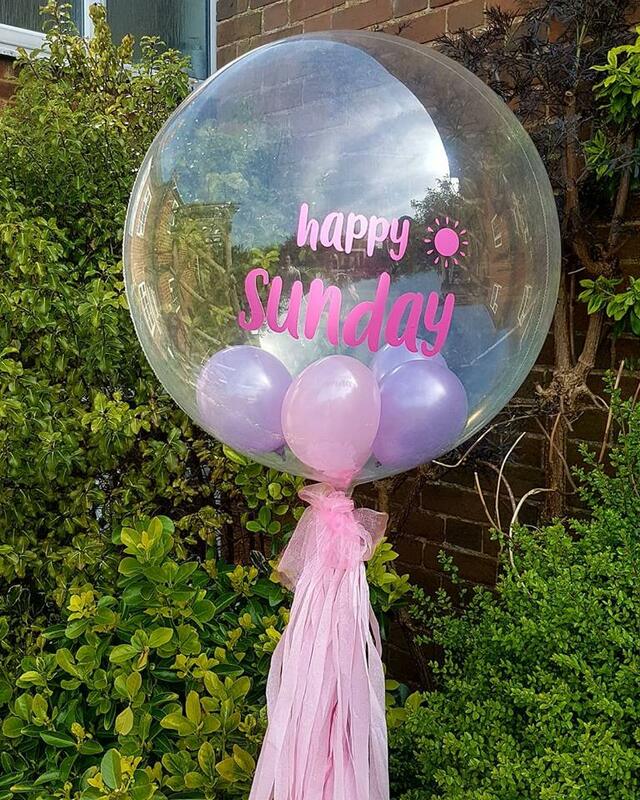 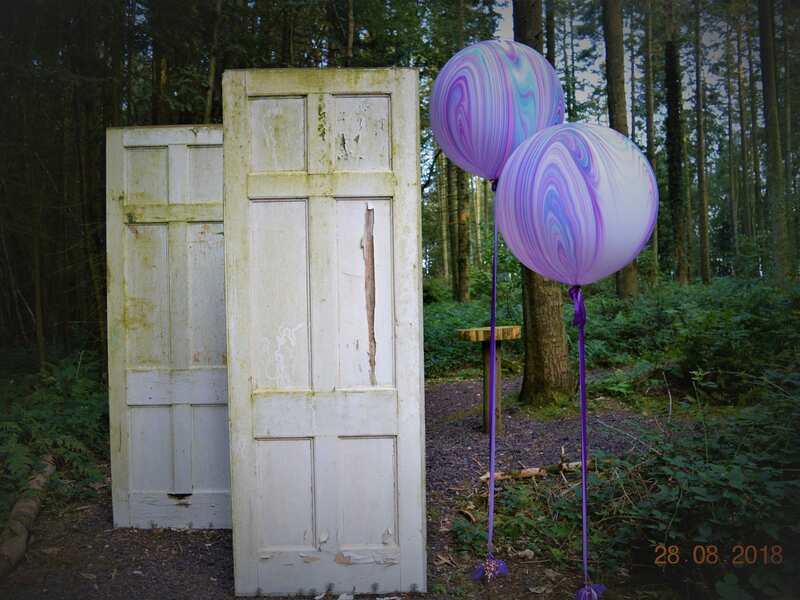 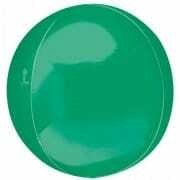 Available in various colours with various balloon tails.